A pair of dazzling, GIA-certified diamonds and original oil paintings by Charles Sprague Pearce (Am./Fr., 1851-1914) and Balthazar Paul Ommeganck (Flemish, 1755-1826) are just a few of the expected top lots at Gray’s Auctioneers’ Sizzling Summer Auction scheduled for Wednesday, August 8th, online and in Gray’s showroom. Bidders will be presented with 295 lots of fine art, furniture, decorative arts, rugs, jewelry, dolls and more, beginning at 11 am Eastern time. For those unable to attend in person, online bidding will be available at GraysAuctioneers.com, or through the Gray's Appraisers App. Telephone and absentee bids will also be accepted. The GIA-certified diamonds rings (both with GIA reports) are the sale’s expected headliners. Lot 116 – a 14kt yellow gold and diamond ring, is set with one diamond weighing about 2.96 carats and boasts I color and VS2 clarity. It shows good cut, very good polish and is also set with eight tapered baguette cut diamonds weighing 0.35 carats. The ring is estimated at $18,000-$20,000. The ring being offered alongside it at lot 115 is a platinum and diamond ring set with one round brilliant cut diamond weighing approximately 2.86 carats. It shows VS-1 clarity and G-H color, with good polish and good symmetry. It’s also set with two straight cut baguette diamonds with a weight of about 0.06 carats each, also having VS-1 clarity and G-H color (est. $16,000-$18,000). Another jewelry item certain to attract bidder interest is lot #114, a Verragio 14kt white gold and diamond engagement and wedding ring set. The ring is set with a natural round brilliant cut diamond weighing one carat (SI-2 clarity, E color) and 30 small round brilliant cut diamonds of 0.1 carat each, plus a matching wedding band set with 17 small diamonds (est. $8,000-$10,000). The paintings by Pearce and Ommeganck both carry estimates of $2,000-$4,000. The Pearce (lot #1) is a self-portrait oil on canvas laid on board, signed and dated (Paris, 1876) upper right. The work measures 13 ¼ inches by 10 ¼ inches. Pearce was born in Boston, Mass., but spent most of his life living and working in Paris, where he received medals at the Paris Salon and elsewhere. Three lots later (lot #4), the Ommeganck will come up for bid, an oil on canvas landscape with sheep, signed and dated 1807 lower left. The painting measures 12 ¼ inches by 17 ¾ inches. Ommeganck was a Flemish painter of landscapes and animals. In 1799, unbeknownst to him, a friend submitted one of his paintings to a competition in Paris. It took first prize for landscapes. 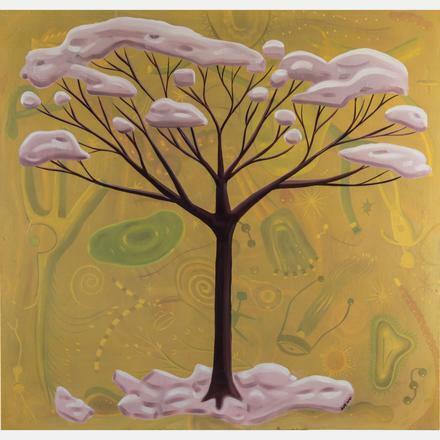 Also included are two oil on canvas paintings by Cleveland artist, Scott Miller (Ohio, 1955-2008), one titled Deer in a Forest (60 inches by 55 ¾ inches, signed lower right), the other Winter Tree (41 inches by 43 inches, dated 1991) (each est. $2,000-$4,000). An exceptional German silver tea and coffee service by J.D. Schlessinger Sohne, Hanau (circa 1900-1920), having footed shaped ovoid bodies with acanthus reserves, cherub handles, finials and other embellishments, total weight 333.91 ozt. (est. $6,000-$8,000). A 19th /20th century S. Kirk and Son silver landscape repousse ewer, of baluster form and having grapevine, acanthus leaf and rose blossom repousse decoration, and a central ground depicting a river landscape scene, total weight 45.39 ozt. (est. $2,000-$3,000). A Russian silver and cut glass 18-piece gentleman’s grooming set, made in 1886 and fully hallmarked with T.H. maker’s mark, 1886 assayer’s mark, 84 silver standard mark and a St. Petersburg mark, plus a French import mark; 46.80 ozt. (est. $1,500-$2,500). Gorgeous antique rugs are another category brimming with fine offerings. 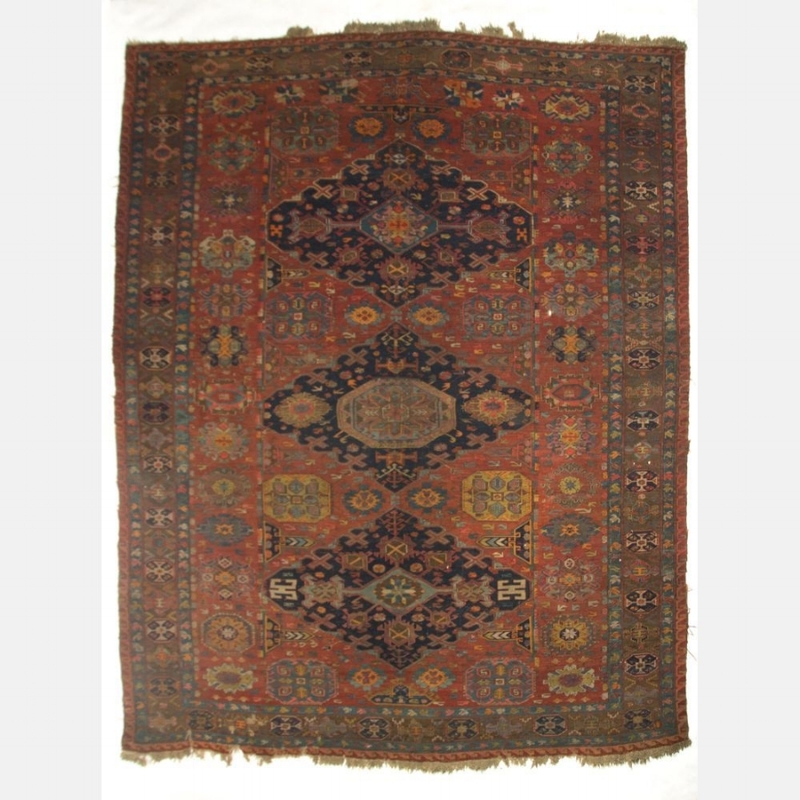 An example is the early 19th century Caucasian Dagestan-Soumak wool rug, 8 feet 6 inches by 8 feet in size and showing wear and fading commensurate with its age. It is expected to realize $4,000-$6,000. Some fine pieces of Jewelry will be featured in the August 8th auction, Gray’s will also be auctioning a number of exceptional antiques and decorative pieces, including two Lozi zoomorphic clay vessels in warthog and bush pig form in Lot 216, a 14kt. 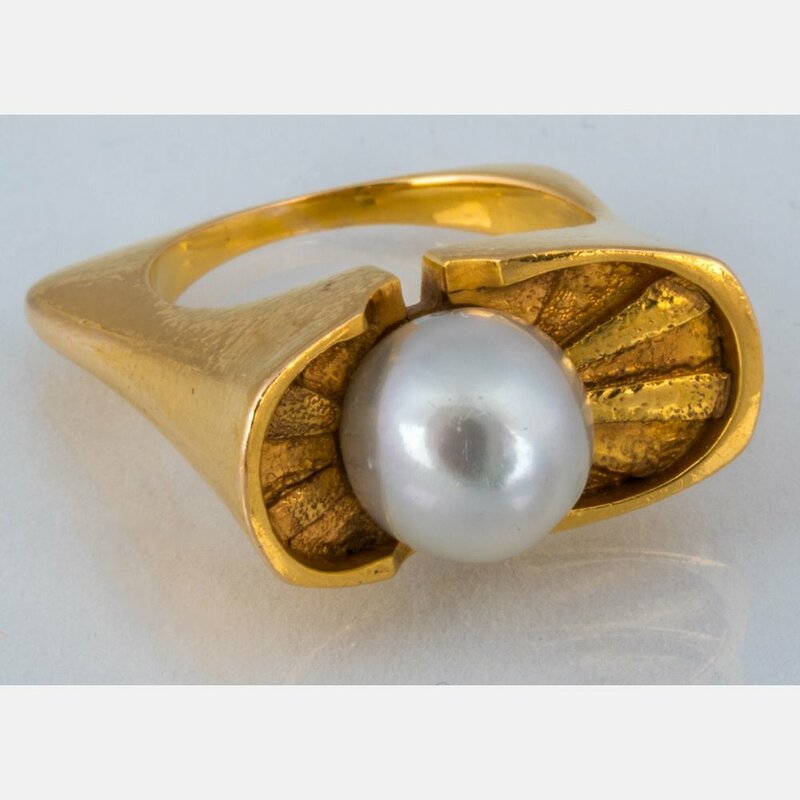 yellow gold and pearl handmade ladies ring in Lot 112, a full suite of Spanish Modernisme style carved oak dining furniture in Lot 241, an Eisenberg Original (1943-1944) sterling silver rhinestone encrusted double prong fur clip/pin in lot of costume jewelry in Lot 118, a French bronze dore and marble mantel clock by L. LeRoy & Cie., ca. 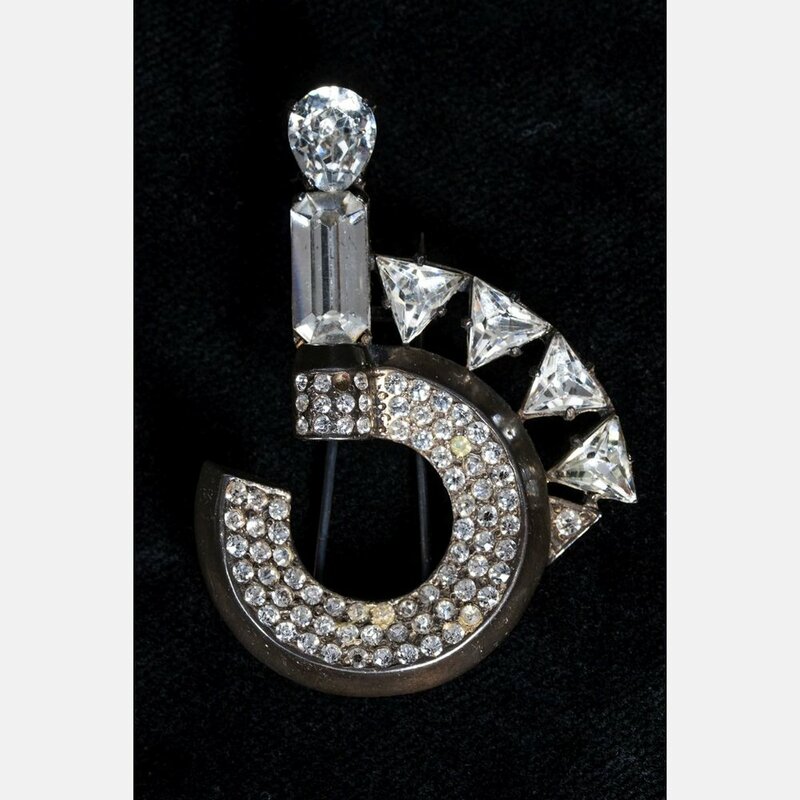 1860-70 in Lot 141, and a platinum and European-cut diamond pin in Lot 117. This has barely scratched the surface of what’s on offer, view the full auction catalogue at GraysAuctioneers.com. Gray’s is open for in-person preview August 2nd-7th; Monday-Friday 10am – 5pm, Saturday 12noon – 4pm. 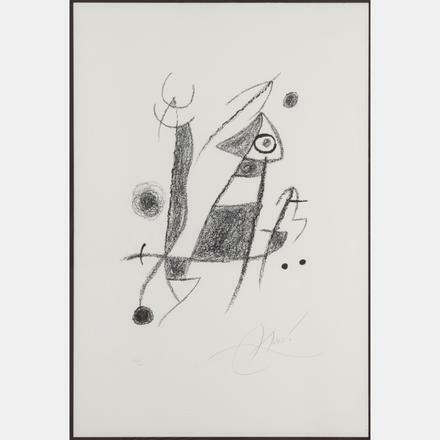 The auction starts at 11am EST on Wednesday August 8th with live bidding available at GraysAuctioneers.com. The fully illustrated catalog is now online at GraysAuctioneers.com.